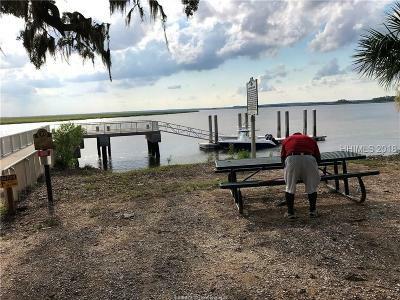 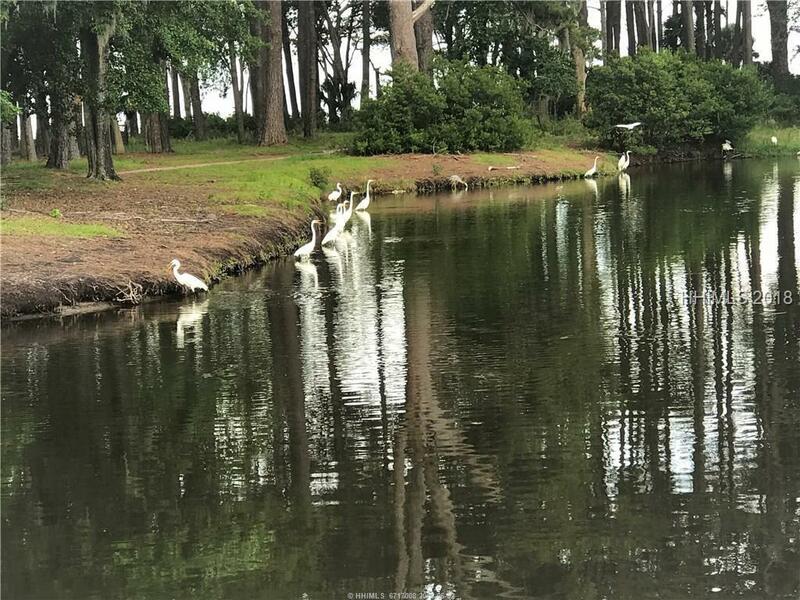 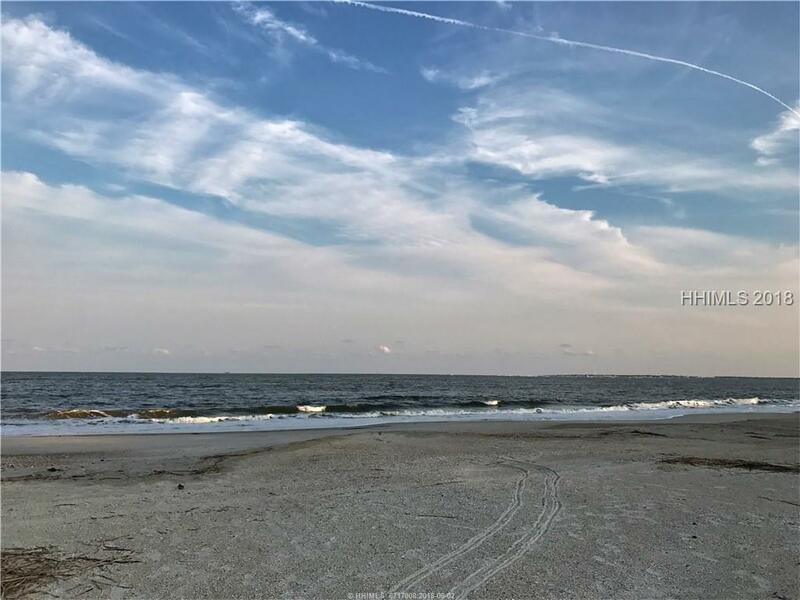 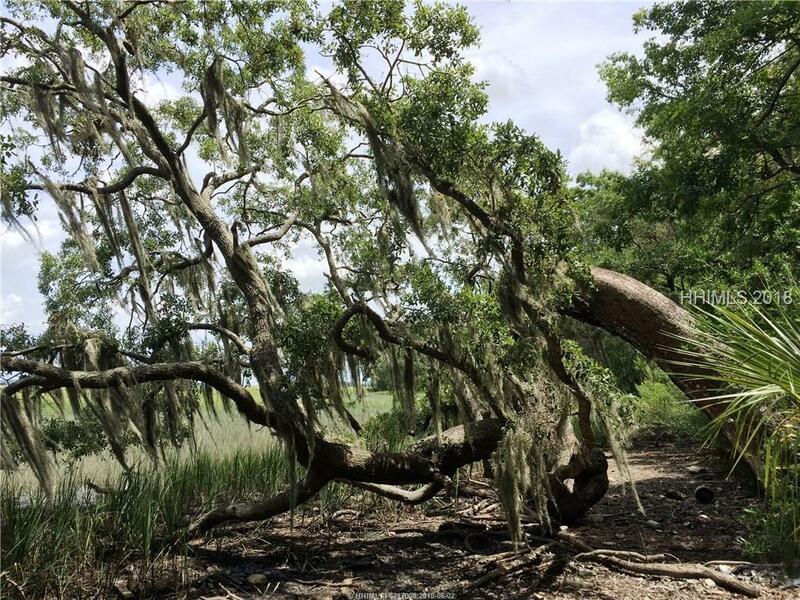 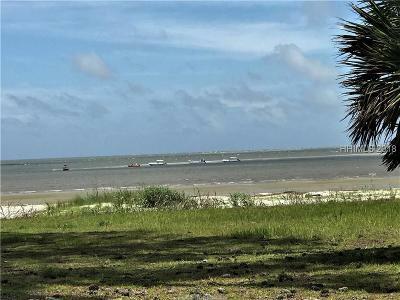 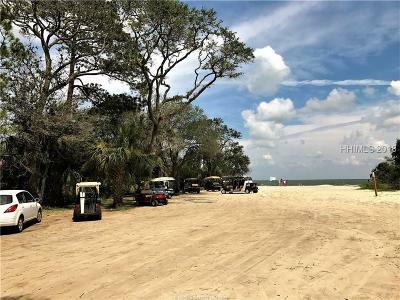 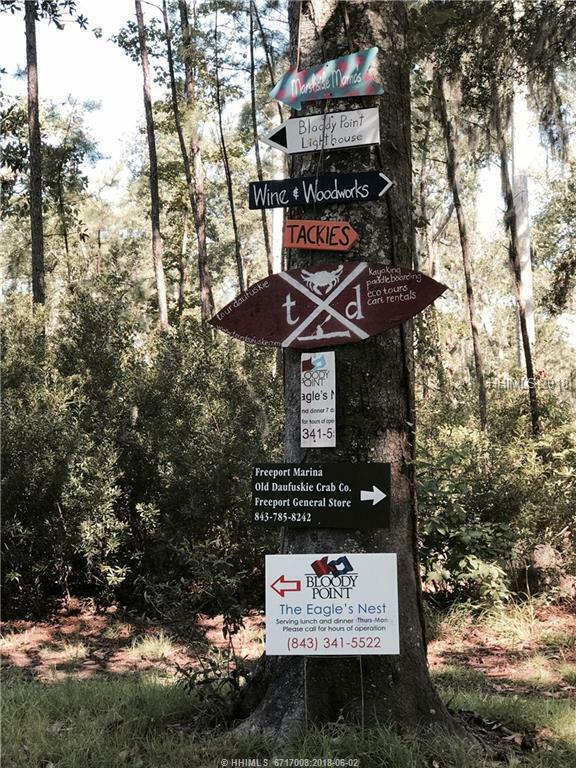 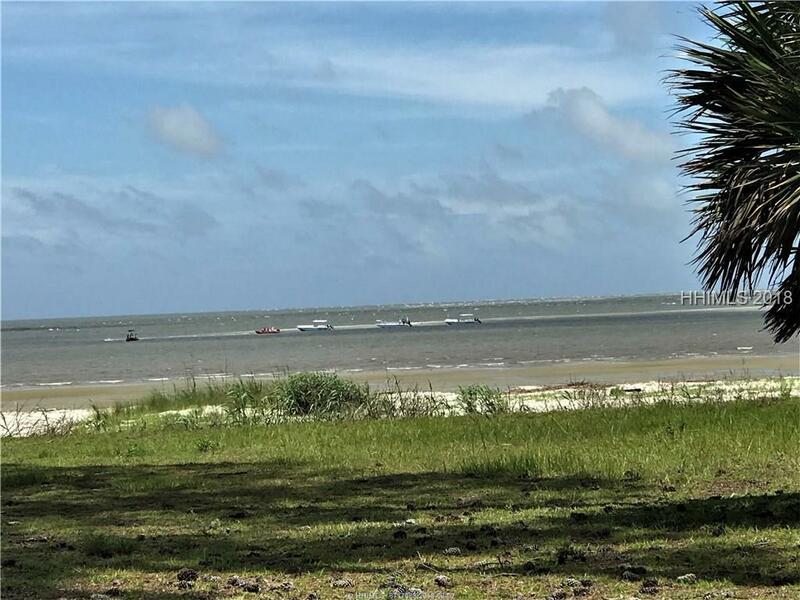 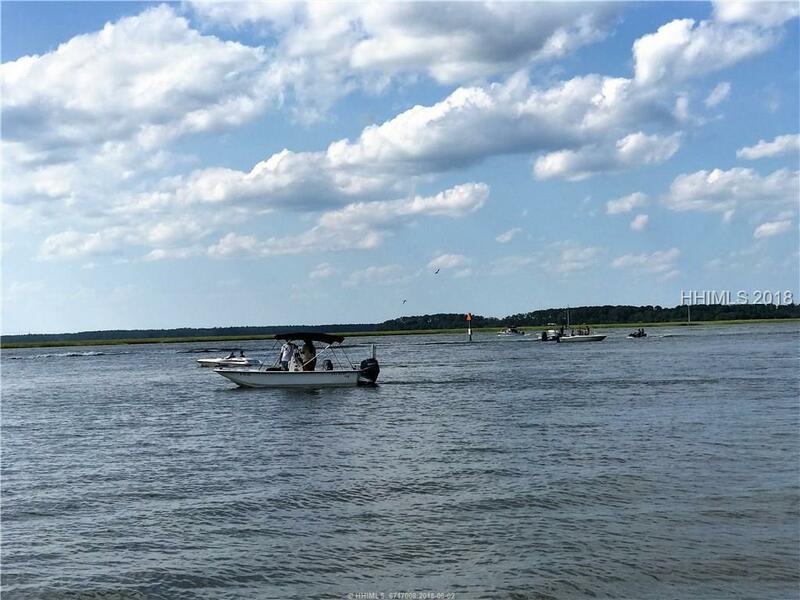 High Ground at 18' for this Superb Beach Side Location Keeping You Out of the CBRA Zone on Daufuskie Island! 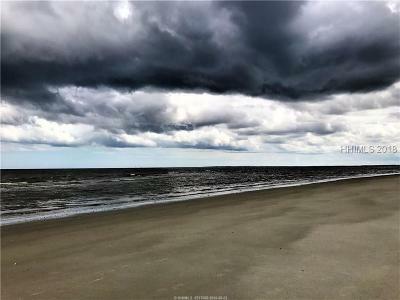 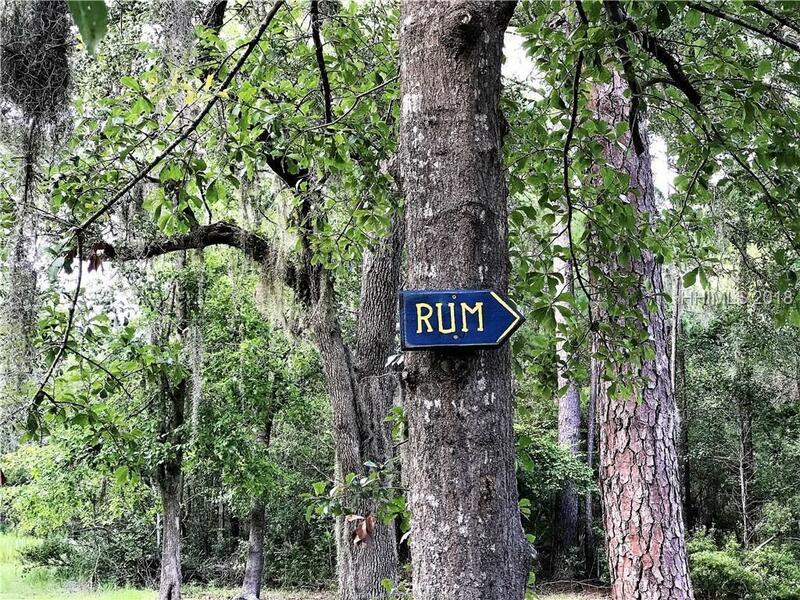 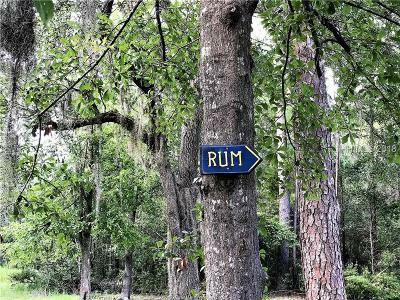 Being Only One Mile to the Beach & Gently Nestled Quietly Against Cottage Style Single-Family Homes Provides a Domestic Yet Island Life Sentiment. 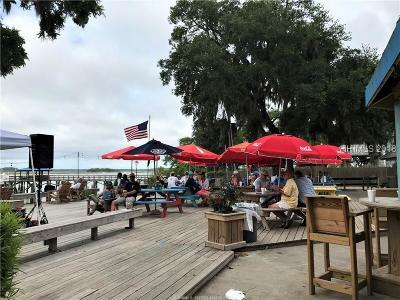 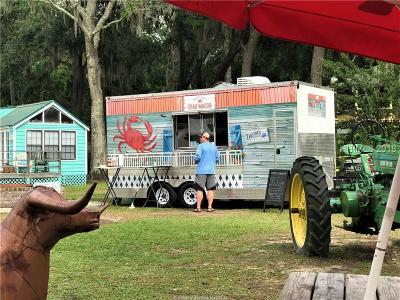 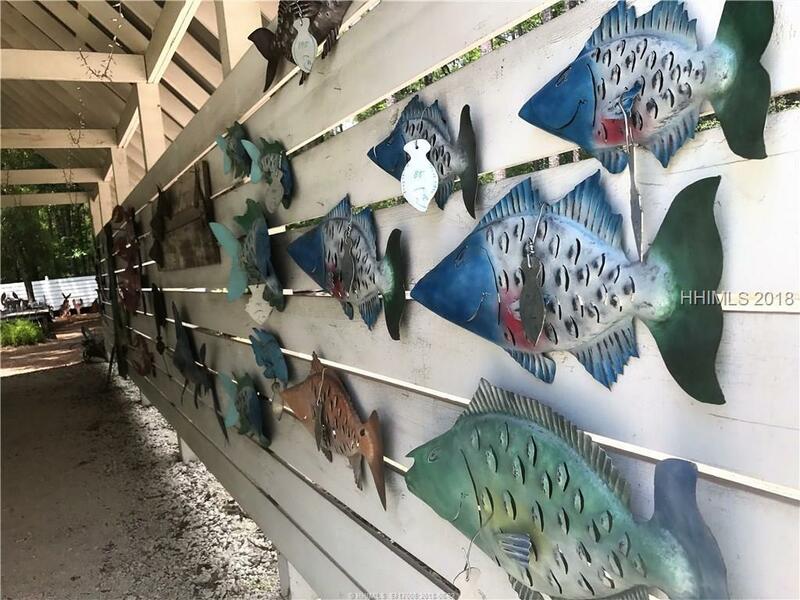 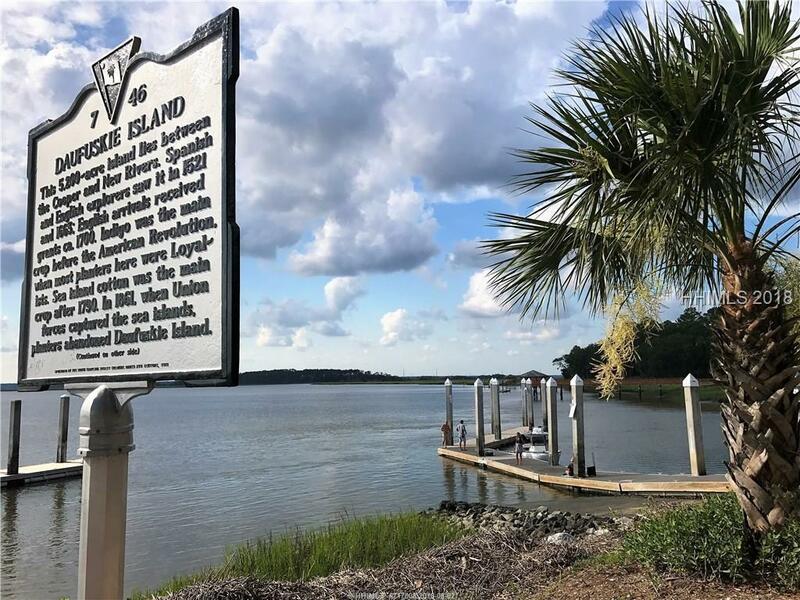 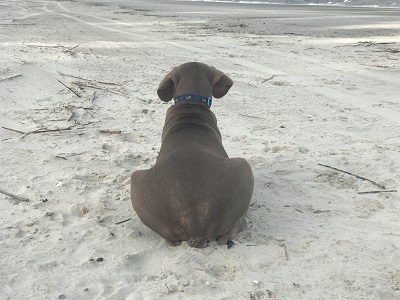 This Location Gives You Your Desired Island Lifestyle Keeping You in Arms Length to Many Daufuskie Island Artisans, Rich Culture, History & the Beautiful Beaches on the Atlantic Ocean Overlooking the Forever Commercialized Hilton Head & Tybee Islands Plus the Mungen River Overlooking Savannah. There are No HOA Dues, Only a Simple 1,250 Min Square Foot Requirement! 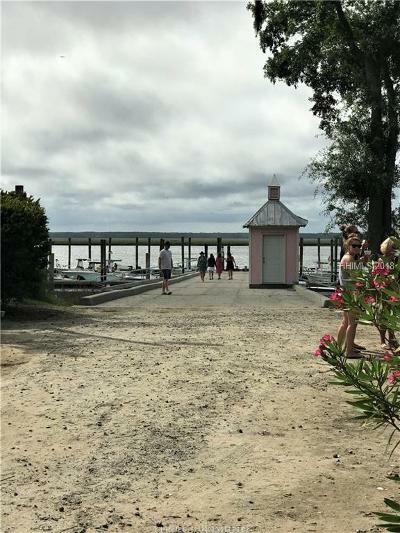 Boats and Cars Allowed!